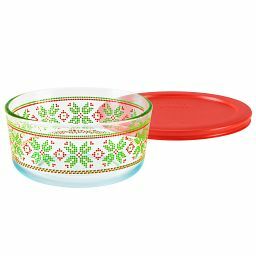 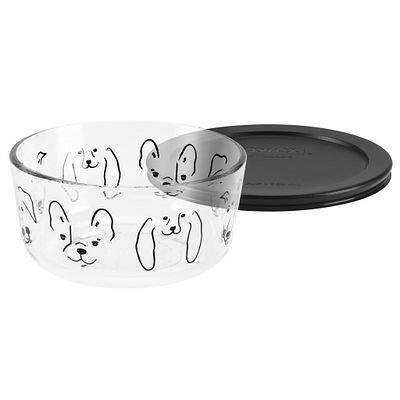 Our dog-eared glass dish is just right for guarding hot or cold foods. 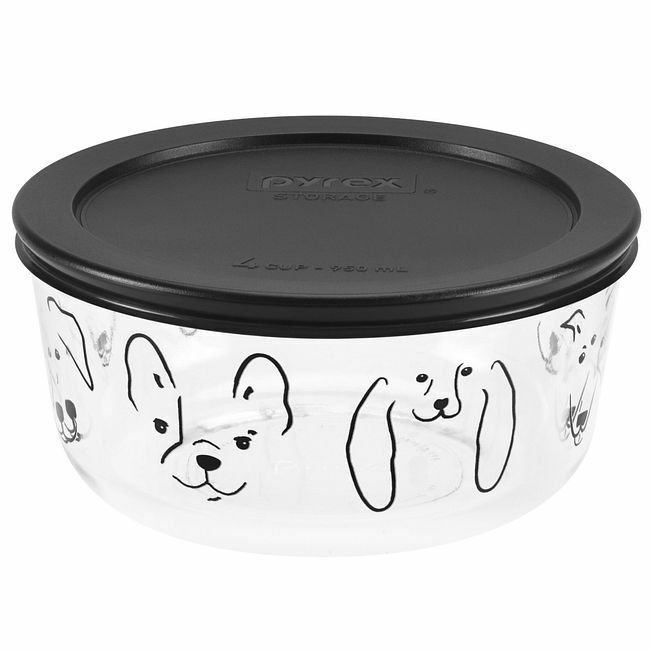 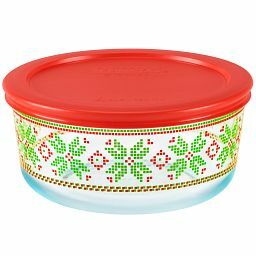 These Dachshunds, Golden Retrievers and French Bulldogs will guard the leftovers and treats you store inside our dog-eared and airtight glass dish. 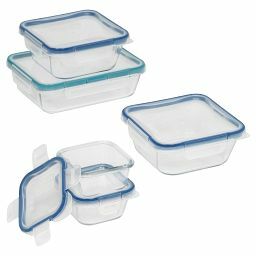 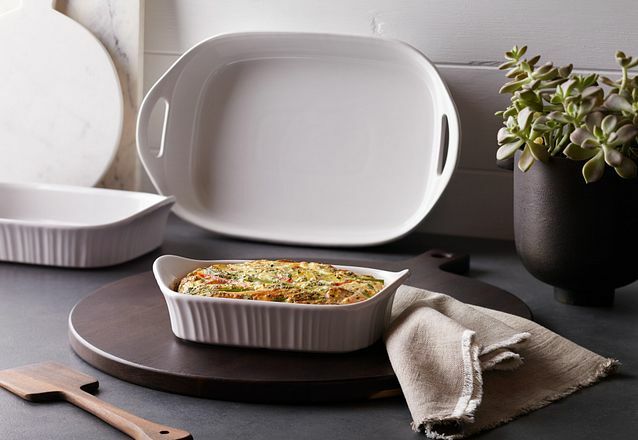 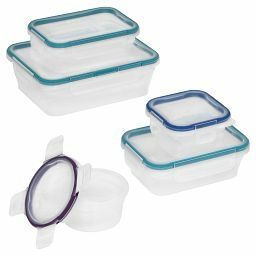 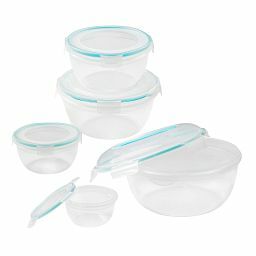 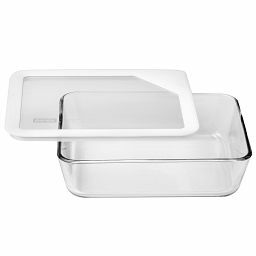 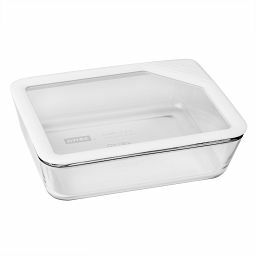 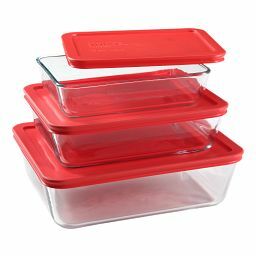 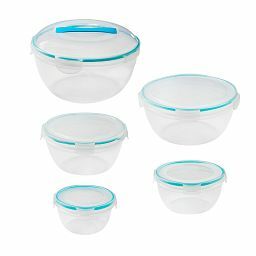 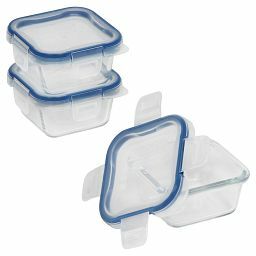 Hot foods can go directly into the tempered Pyrex® glass for storing later in the fridge or freezer. 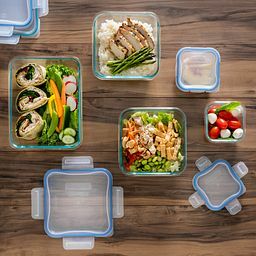 Simply pop it in the microwave to reheat.